pearls, electronic items and much more. 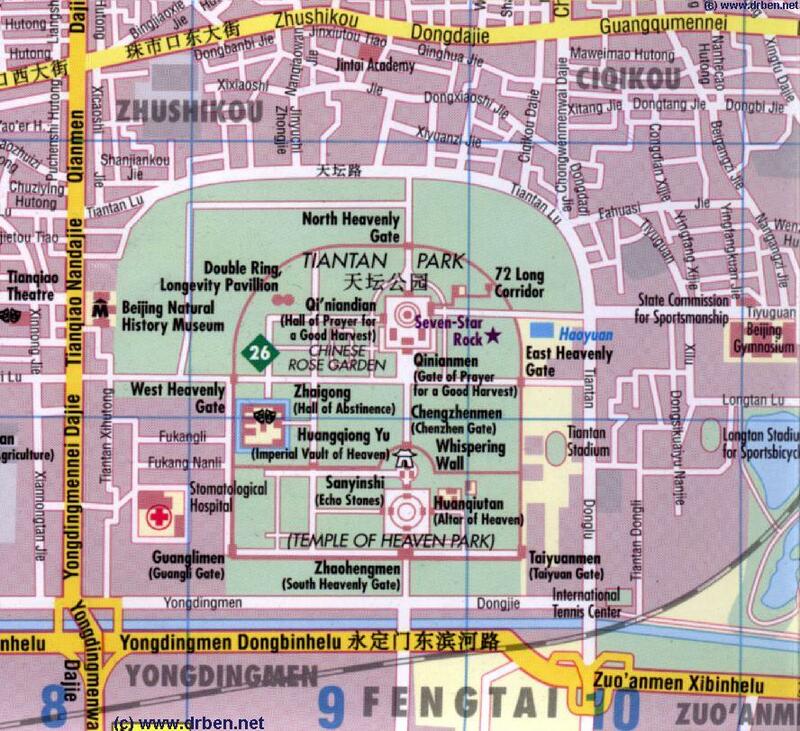 A Full Introduction to the Imperial Vault of Heaven and enclosure at Tiantan Park. Compare Maps and Follow the Links to more Information and Photos !